Ceramic tile and natural stone bring value, design and functionality to your home – in countertops, walls, baths, floors, vanities, and showers – unlike any other kind of surface treatments. These same stone, tile and grout surface treatments are exposed to the open environment over the years, which draws both dirt and grime. Most of this dirt will settle between tiles and in the crevices. A simple tooth brush and household cleaners will not reach them there. This dirty grout can make that previously elegant bathroom or kitchen appear dirty and unclean. A special grout cleaning solution that is combined with a hot water rinse is used by Santa Clara County professional stone, tile and grout cleaning services. 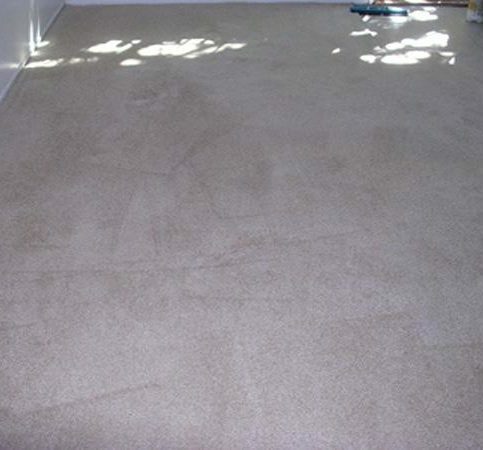 A vacuum system is used to help guarantee that every speck of dirt and grime is drawn right out of its hiding place. Using stone, tile and grout cleaning professionals is actually the easiest and least expensive way to make over surface treatments of your home without actually replacing the stones or the tiles themselves. These cleaning experts clean using processes and techniques that you simply can’t match by doing it yourself. The stone, tile and grout will gleam with a renewed quality as those years of build-up are removed. When deciding to put natural stone or ceramic tile and grout in your home, there are some important things to know because there are major differences. Natural stone is a porous material, and the stone and the grout must be sealed after it is installed and before it is used. It is crucial that the stone surface be protected, as well as the grout, against spills and soil if you want to get the maximum life from it. This doesn’t matter if it is a hard stone like granite, a soft stone like limestone, or a travertine or marble. Grout should be sealed after it is installed. 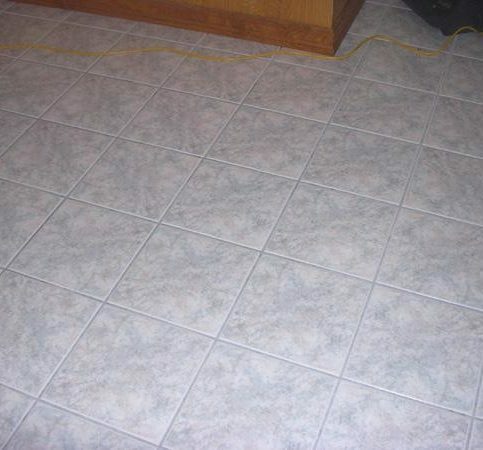 The grout lines between the tiles are typically sanded grout which is a porous surface. If you leave this grout unsealed, it will absorb spills and dirty mop water which will in turn cause the grout to be discolored. Many installers skip sealing the grout because the grout needs to cure for a time after it is installed. Often the contractor is too busy to return to do that. Ceramic tile is a manmade material. It has a fired, finished surface on each tile that usually will not require any sealing. 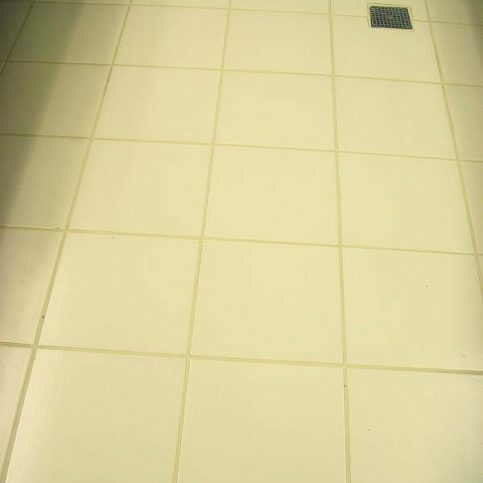 This tile is non-porous, and it will clean easily with a good neutral cleaner. Make sure if you are moving into a new house that you confirm that the grout is sealed before you move in! If you are re-tiling your house, let the grout cure as directed by the grout manufacturer, and then make sure it is sealed before you use it. 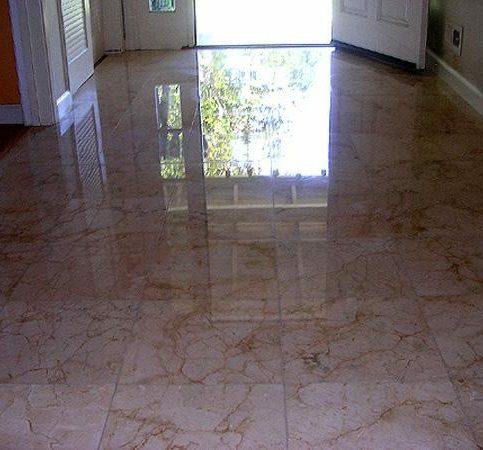 Reputable stone, tile and grout cleaners in Santa Clara County will be able to seal a new stone or tile installation for you on request. Also the product they use will frequently be much better than what you can buy yourself. A reliable cleaning company will not try to “ballpark” you a quote over the phone, but a representative will give you an exact in-home quote before they begin any work. This will be a perfect chance to ask for references and testimonials from prior customers, and also ask any detailed questions you may have about your specific job. It is also a plus if the company is a member of the Better Business Bureau. Never be afraid to ask what procedures will be followed in cleaning. Hard surface cleaning won’t be a quick-in and quick-out kind of job; therefore you should be wary of anyone who treats it that way. Take steps to care for and protect your stone, tile and grout, like: using entry mats, protect your walls with corner guards, appliances and cabinets should be taped off while working, and wet floor warning signs should be used around areas that are being cleaned. Better companies will speed dry the areas as they are finished, so that you can return your home to normal as quickly as possible. Find a company certified by the Institute for Inspection, Cleaning and Restoration Certification (IICRC). This company provides education and certification to cleaning professionals around the world. Also, confirm that the technician who does the work is truly a certified Stone, Tile and Masonry Cleaning Technician. Finally, after your stone, tile and grout is installed, here is some valuable information for maintaining it. Make sure your grout is sealed after it has been cleaned or when it is first installed. When you have finished mopping your tile, dry it with either a microfiber or cotton cloth. Do not allow it to air dry because any dirt that is still in the water will dry to the tile. If you dry the tiles, it will pick up any dirt that is still in the water. 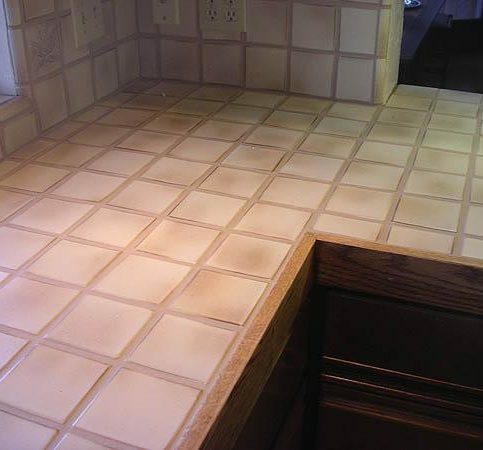 You can use a homemade daily grout cleaner instead of a high priced tile and grout cleaner. Deep clean your stone, tile and grout at least once a year. This is best done by a stone, tile and grout cleaning expert. Be sure to color seal the grout. This will put a permanent seal on your grout which makes cleaning it up a breeze. Do not use bleach while cleaning the grout lines, particularly if the grout is colored. Bleach bleaches the grout. Why Trust Diamond Certified Stone, Tile and Grout Cleaning Companies Rated Highest in Quality? Once you are ready to hire a stone, tile and grout cleaning company in Santa Clara County, it is important to know what you want. Unfortunately, many stone, tile and grout cleaning companies are less than professional and do not meet the standard of stone, tile and grout cleaning that is required. Use the questions below to help you determine what course of action to take, and you are almost guaranteed to find the most reliable and trustworthy stone, tile and grout cleaning company in Santa Clara County, including the major cities of Palo Alto, Cupertino, Gilroy, Campbell, and Morgan Hill. Do I want a reputable stone, tile and grout cleaning company that is fully insured and bonded? What type of stone, tile and grout cleaning work am I looking for? Do I plan to live in this home for the long-term? Or is this a house I plan to sell or use as rental property? What is my budget for stone, tile and grout cleaning? Are there any changes or repairs I’d like to have made before the contractors start the stone, tile and grout cleaning work? Do the stone, tile and grout cleaning companies provide warranties for their stone, tile and grout cleaning work? Did the stone, tile and grout cleaning business complete the work with their own employees or do they subcontract stone, tile and grout cleaning jobs? How and when do the tile companies clean up? Do the stone, tile and grout cleaning professionals have a portfolio of finished work or a list of references you may contact? How long should it take the stone, tile and grout cleaning company to complete the work? How do stone, tile and grout cleaning company price their work? Will the tile installation professionals provide a written contract for the stone, tile and grout cleaning job? Do the stone, tile and grout cleaning experts have current workers’ compensation and liability insurance? Will the Santa Clara County stone, tile and grout cleaning contractors provide a written estimate? It’s best to choose a Diamond Certified stone, tile and grout cleaning company because all certified companies have passed an in-depth ratings process that most other companies can’t pass. 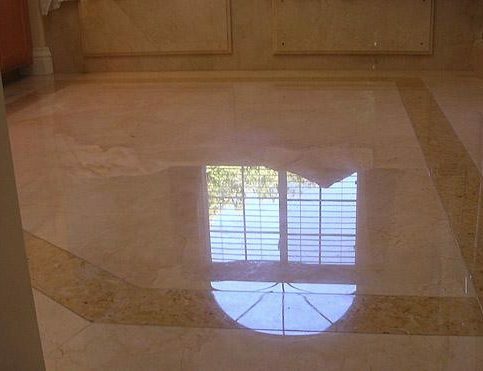 If you want quality from a stone, tile and grout cleaning company in Santa Clara County and the greater Bay Area, you can have confidence choosing a Diamond Certified company. Diamond Certified reports are available online for all certified companies. And you’ll never be fooled by fake reviews. That’s because all research is performed in live telephone interviews of actual customers. If you can’t find a Diamond Certified stone, tile and grout cleaning company within reach, you’ll have to do some research on your own. If you do, it’s wise to call some references provided by your stone, tile and grout cleaning company. Keep in mind, though, that references provided to you by the stone, tile and grout cleaning company are not equal in value to the large random sample of customers surveyed during the Diamond Certified ratings process. That’s because references given to customers from companies are cherry-picked instead of randomly selected from all their customers. So the contractors will likely give you a few customers to call that they know are satisfied. Would you recommend this stone, tile and grout cleaning company to your friends and family? Did the professionals clean up after completing their job? 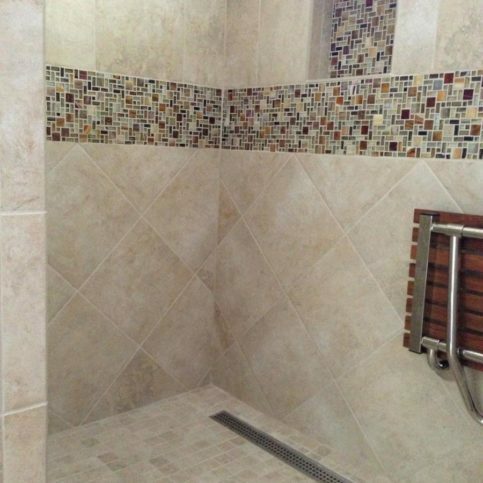 Did the stone, tile and grout cleaning contractor you hired finish the work on time? Were you satisfied with the services from _(stone, tile and grout cleaning company name)_? What type of stone, tile and grout cleaning work did they do for you? If you live in smaller towns such as Alviso, Blossom Valley, Los Altos Hills, Mt Hamilton, New Almaden, and San Martin, did they charge extra to travel to your home? Did the stone, tile and grout cleaning company arrive promptly? Did the stone, tile and grout cleaning business keep you up-to-date with the status of the project? Or did you have to call in order to get information? When you need stone, tile and grout cleaning done in the future, will you consider hiring this stone, tile and grout cleaning company again? Selecting a stone, tile and grout cleaning company is important to you and your home. So before determining the best stone, tile and grout cleaning company in Santa Clara County for you, it’s important to think about these questions. What does the stone, tile and grout cleaning company offer that is specific to my needs? Is the stone, tile and grout cleaning business bonded and insured? What are the billing practices of the stone, tile and grout cleaning company? When was the last time rates were raised? It is important to understand how often the costs of the company are raised so that you are not surprised in the future by unanticipated increases. Can the Santa Clara County stone, tile and grout cleaning contractors provide your requirements for scheduling and customer service? Is the stone, tile and grout cleaning contractor devoted to your satisfaction? What type of stone, tile and grout cleaning work does the stone, tile and grout cleaning contractors specialize in? 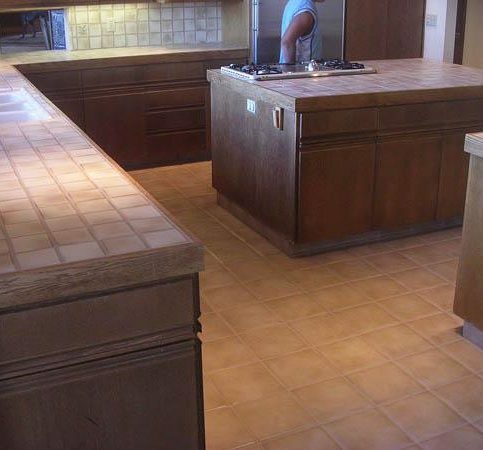 When you have found the local Santa Clara County stone, tile and grout cleaning company that meets all your ideals in the smaller towns of Los Gatos, Monte Sereno, Permanente, Stanford, Coyote, and Gilroy, or your area, it’s the best time to ask for a written contract. This contract should include written details on the price, quality and materials to be used, as well as the job start date and intended completion date. Before you sign the contract, read and be sure you comprehend all the terms and limitations. The contract you sign is binding, and should protect your property and your interests, as well as those of your contractor. For this reason, you should never sign a blank or incomplete estimate. When signing the contract, don’t be nervous about writing in special requests or verbal agreements. This will protect you and help make sure you get the services you have decided on. Along with end dates and any special instructions, these add-ons may also include related issues that aren’t always covered by a standard contract. For example, regardless of how careful your contractor promises to be there are often unexpected results with stone, tile and grout cleaning jobs. Professional stone, tile and grout cleaning contractors are able to handle the large and small aspects of their work. But there are a few things you can do in preparation to their arrival and while the work is in progress to help their job go more smoothly. You may even cut down on billable hours or the possibility of damage to your home and possessions. Provide adequate clearance and parking space for work trucks. Some stone, tile and grout cleaning companies have large work trucks that require more clearance or parking space than average vehicles. Contact the company before the scheduled start date and ask them how many work vehicles will need parking space and whether the vehicles are oversized. You may find it useful to walk through the site with your contractor ahead of time so they can point out any potential clearance issues or possible hazards you can move or minimize before the stone, tile and grout cleaning begins. Keep children and pets away from the construction areas. Your contractors will be concentrating on the work at hand and shouldn’t have to watch out for children and pets before, during or after the work. Cordon off the area the contractor will be using and keep pets and kids away from that area until after the work is finished. This will prevent accidents, injury and the expense of touch-ups. Remove any furniture or movable items from the workspace. Anything that cannot be removed from the work area should be moved as far away as possible from the construction area. You may also want to temporarily store any expensive items that are in high-traffic areas to prevent them from being broken. It is the stone, tile, and grout cleaning company’s responsibility to use quality stone, tile and grout cleaner along the best possible cleaning techniques. But you play a big part in the success of your stone, tile and grout cleaning, too. Here are a few simple steps you can take to be a good customer when hiring a Santa Clara County stone, tile and grout cleaning company. 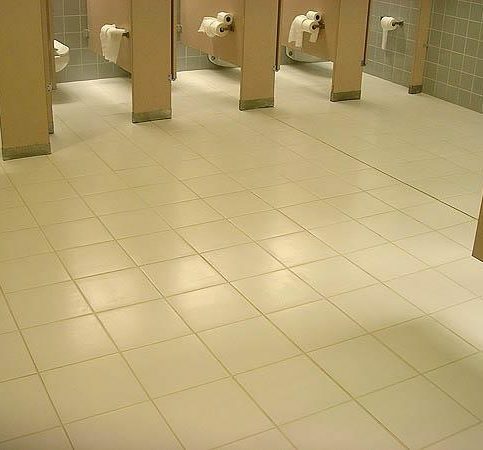 Be clear and upfront with the stone, tile and grout cleaning company. Let them know what you want from your stone, tile and grout cleaning, the long-term outcome you’re expecting and specific ways they can satisfy your expectations. Before you hire a stone, tile and grout cleaning company in Santa Clara County, restate your expectations and goals, and reiterate to the stone, tile and grout cleaning representative your understanding of the agreement. Most problems with local stone, tile and grout cleaning companies occur because of a breakdown in communication. By being clear about your expectations and theirs, you can avoid most conflicts. Ask your stone, tile and grout cleaning company if you should call to check on the progress or if he will call you with updates. Be sure your service representative has a phone number where they can reach you at all times while they’re cleaning your stone, tile and grout. The work will move along more smoothly if your stone, tile and grout representative can reach you for any necessary updates, questions or work authorizations. When your contractor contacts you, return calls promptly to keep the stone, tile and grout cleaning on schedule. Pay for the stone, tile, and grout cleaning work promptly. Why would you want to be a good customer? Stone, tile, and grout cleaning companies in Santa Clara County appreciate customers who are straightforward, honest and easy to work with. Your good customer behavior sets the tone from your end and creates an environment conducive to a good relationship. Things may very well go smoother and any problems may be more easily resolved. The total cost for your stone, tile, and grout cleaning, including the amount charged for labor. An itemized list of all replacement parts. This should state whether the parts installed were new or reconditioned parts. 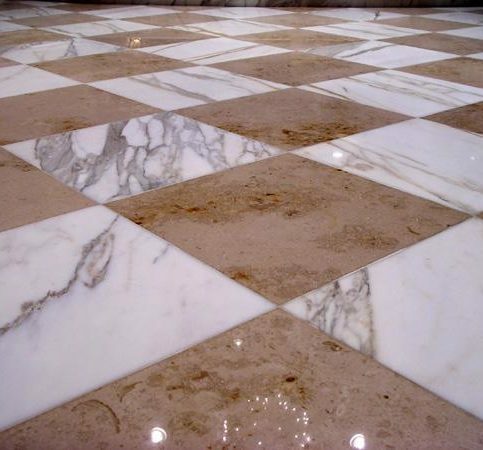 Any applicable warrantees provided by the stone, tile, and grout cleaning manufacturer. It is a good idea to compare the completed stone, tile, and grout cleaning work with what was written on the invoice. 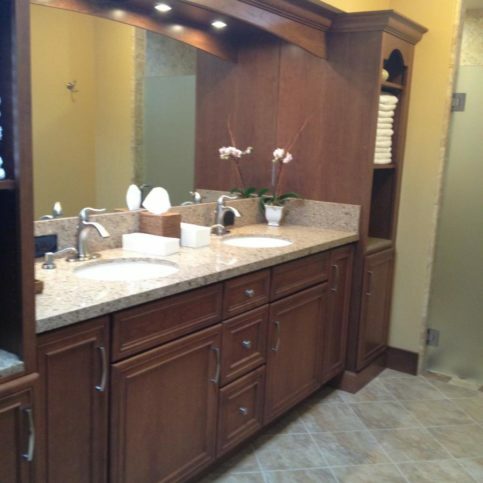 Ask your stone, tile, and grout cleaning company representative to walk through the job site and show you. Check what was done against the invoice. During the walk-through, ask if there are any special instructions for maintaining your stone, tile, and grout cleaning. If you have any questions about the work that was done or the materials used, now is the time to ask. The stone, tile and grout cleaning business’s name and physical address. Your responsibility if you place a warranty claim (i.e. if you have to pay for labor or materials, or if you are required to pay a prorated amount). The top 10 requests for residential and commercial stone, tile and grout cleaning services in Santa Clara County in the major cities including Palo Alto, Cupertino, Gilroy, Campbell, and Morgan Hill are listed below. 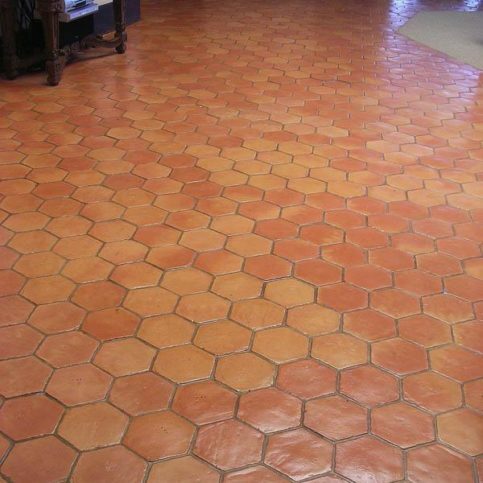 An art form produced by a master craftsman to repair, enhance, preserve, and maintain all stone tile surfaces. 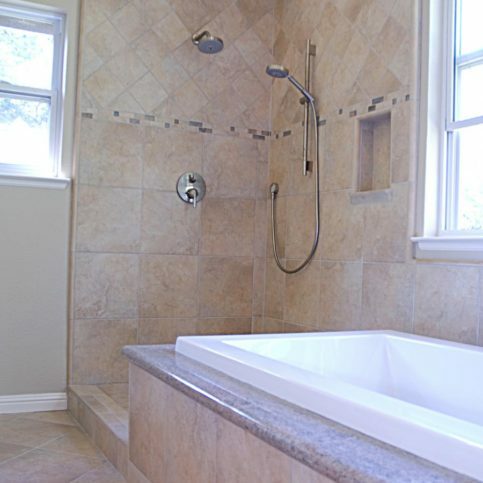 Substances used to clean and to make grout free from dirt, marks, or stains. 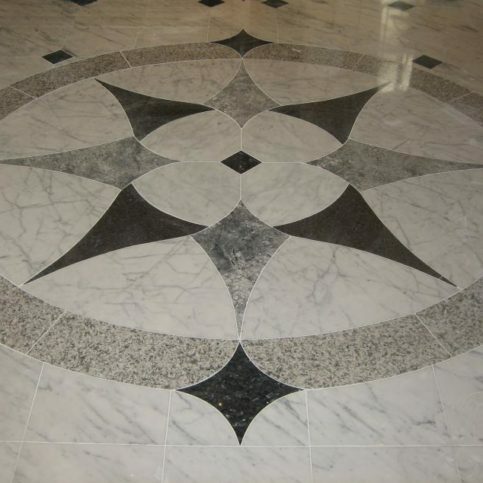 To free stone floors from dirt, marks, or stains. Substance used to clean tile and grout. Cleaning or physically separating dirt from grout surfaces. To clean or to physically separate dirt from tile and grout surfaces. To clean or to physically separate dirt from grout surfaces. To clean or to physically separate dirt from stone tile surfaces. Equipment that is used to clean or to physically separate dirt from tile and grout surfaces. Below are key stone, tile and grout cleaning company terms and descriptions that will help you research through stone, tile and grout cleaning services from beginning to end. Changing the finish of stone. For instance, changing a honed finish to a polished finish or the other way around. Other decorative finishes can be made using special brushes and techniques. Using penetrating sealer that are formulated to enrich the color of stone. Chemicals to clean the tile which protect health without harming the environment. 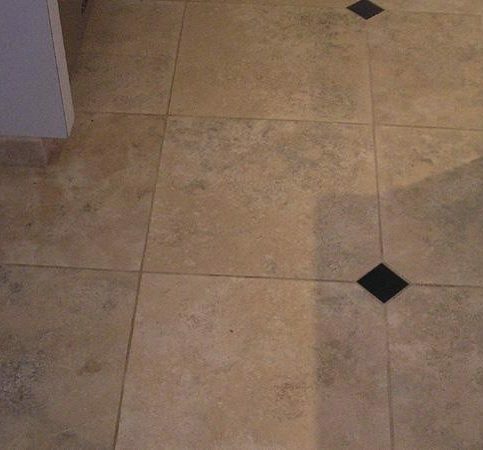 Grinding removes scratches and uneven tile edges. This is done by special floor machines with diamond abrasive pads and water that creates no dust. 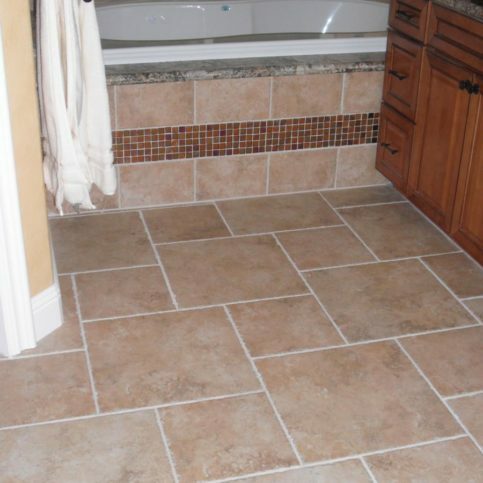 Substances used to make grout free from dirt, marks, or stains. Honing removes minor scratches and everyday wear. This is done by a machine with diamond abrasive pads and water that creates no dust. 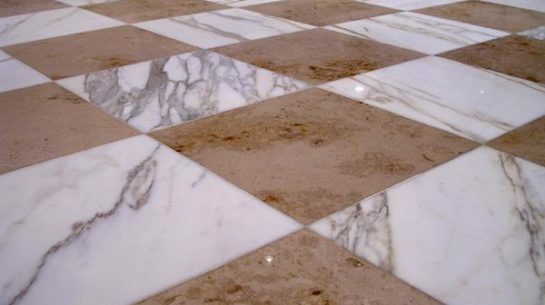 Removing dirt, stains, bacteria and also waxes that have become embedded in the marble tile. Cleaning alone won’t change the appearance of the tile and stone. Etch marks and scratches also need removed. A product of nature like: granite, marble, limestone, slate, travertine, or sandstone that is formed by nature, not artificial or manmade. Gives marble and stone the sheen that you want. 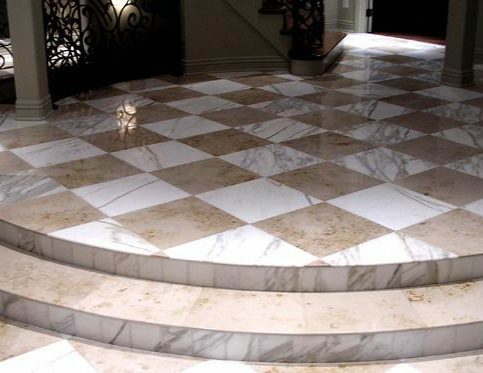 It enhances the veining in the marble, as well as protecting from everyday traffic and spills. Removing dirt, stains, bacteria and also waxes that have become embedded in the pool tile. Removing dirt, stains, bacteria and also waxes that have become embedded in the slate tile. Cleaning alone won’t change the appearance of the tile and stone. Etch marks and scratches also need removed. Applying a sealer to inhibit staining. Stones that are more absorbent will require multiple applications. Seams that are very visible that can be filled and mechanically polished to virtually disappear. Removing coatings that block the stone’s ability to breathe. Cleaning tile by means of steam to remove dirt, stain, and bacteria. 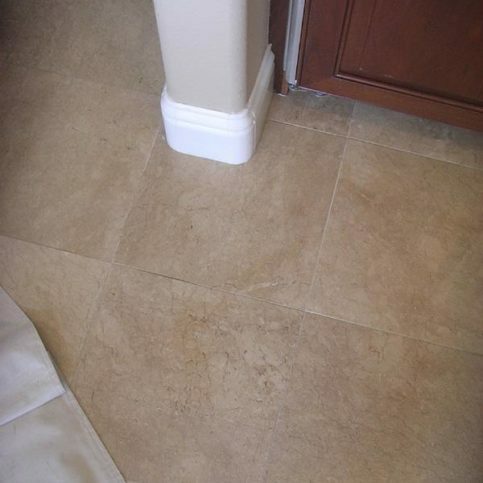 Removing dirt, stains, bacteria and also waxes that have become embedded in the travertine tile. Cleaning alone won’t change the appearance of the tile and stone. Etch marks and scratches also need removed. A process that is the opposite of cross-cutting, where the vein in the stone is shown as a linear pattern. Q: Why choose a Diamond Certified stone, tile and grout cleaning company? A: Diamond Certified helps you choose a local stone, tile and grout cleaning company with confidence by offering a list of top-rated local companies who have passed the country’s most in-depth rating process. Only stone, tile and grout cleaning professionals rated Highest in Quality earn the prestigious Diamond Certified award. Most companies can’t pass the ratings. American Ratings Corporation also monitors every Diamond Certified company with ongoing research and ratings. And your purchase is backed by the Diamond Certified Performance Guarantee. 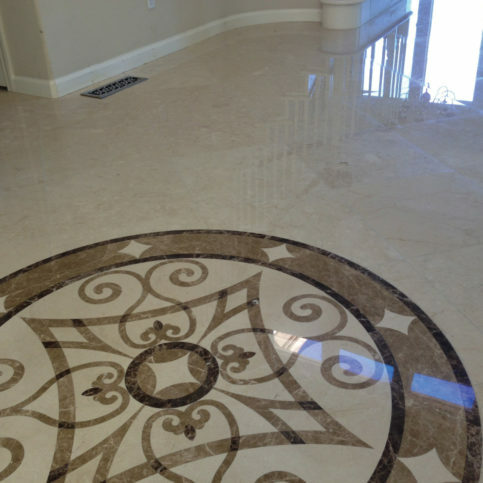 So you’ll feel confident choosing a Diamond Certified stone, tile and grout cleaning company. Q: What does a stone sealer, tile sealant, or grout sealer do? A: Sealers are specially formulated chemical products that are specially designed to protect your tile, stone and grout. Sealing these surfaces will reduce the possibility of anything staining or harming your surfaces of your stone, tile or grout. There are essentially two types of sealers. There are those that lay on top of the surface, typically called a topical sealer, a coating sealer or surface sealers. Secondly, there are sealers that go inside the surface, typically called impregnating sealer, which are penetrating sealers or sub-surface sealers. Q: How frequently does my stone floor need to be sealed? A: It depends on how the surface is used and what environment the stone floor is in. For instance, how often does your carpet need cleaning? As a rule, the same goes for your stone floor. The only exact answer applies to areas that are frequently in contact with water, like showers and fountains, which should be sealed once a year. Q: How do I clean sealed tile or stone countertops? A: Use a daily counter cleaner formulated for tile and stone which come as a spray or a wipe. If you need more aggressive cleaning, using a spray. As far as the grout, use a brush on the joints, and then wipe it down. Each cleaning will reinforce the protection of the sealing. Q: How can I tell if my stone has been sealed? A: Apply a drop of water to the surface. Let it stand for 15 minutes. If your stone doesn’t darken, then the stone is probably sealed. If you want to test for oil repellency, it is best to get a professional. Q: How long will sealers last? Your sealers life will be affected by the amount of use, the level of maintenance, and the environment. In general, if your stone is sealed with a quality sealant and you have maintained it regularly with daily cleaners, it can last anywhere between 2 to 5 years. Still, just because a sealer can last a few years doesn’t means that it should. Consider all the factors. For instance, a countertop in an infrequently used room can go longer between each sealing than your shower floor that gets used daily. Q: Is it important to repair cracked grout? A: It is very important. Grout that is cracked can easily let elements into the spaces which are between the tile and the mortar. This will ultimately result in tiles coming loose or even falling off. Furthermore, grout that is cracked can easily become missing grout. This can result in a ruined installation in half the time. 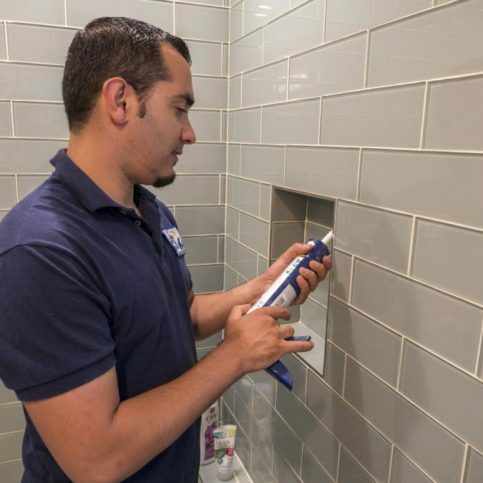 Repairing your cracked grout before it goes missing is absolutely worth the time it takes to do it yourself or even the expense of having it done professionally. Q: What is the best way to eliminate soap scum from natural stone? A: A good nonabrasive stone cleaner should be all that is needed to remove soap scum from ceramic tile. You will want to use a nylon bristle brush or dish sponge. When soap scum is to the point that it can’t be removed using this cleaner, a good non-chlorine degreaser should be used. Dilute it 10 to 1. 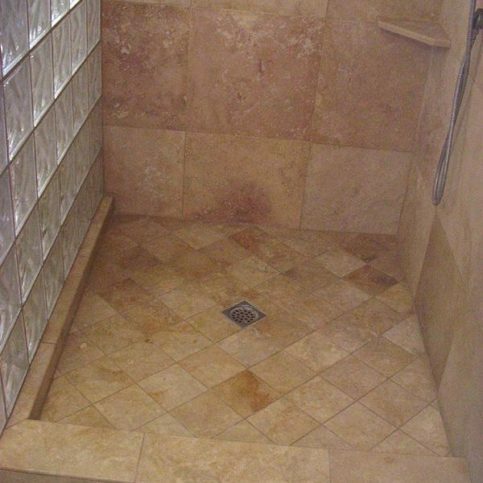 Q: How is mildew and algae removed from a natural stone shower? If the area where mildew and algae need removed has not been maintained properly, a degreaser that has been diluted with hot water is recommended. The degreasers should be diluted 20 parts water to 1 part degreaser if it is for natural stone. Make sure to use a plastic-bristled scrub brush and always wear protective gloves. It is the same for anywhere you find algae or mildew on ceramic tile, whether is swimming pools or fountains, etc. Some household cleaning guides will suggest that you use a mixture of chlorine bleach and water; however, it is actually safer to use a daily cleaner that will prevent the growth of mildew and algae. 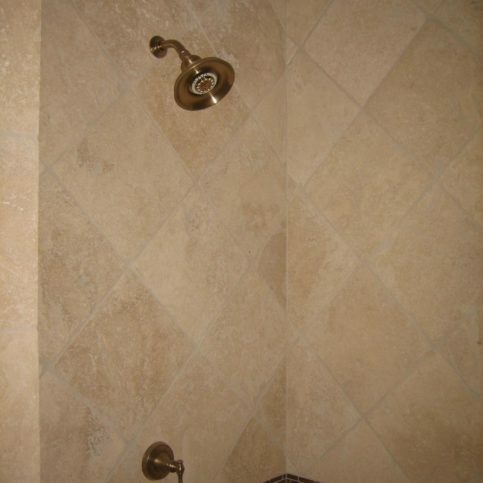 Even when diluted, chlorine bleach can change the color of grout and adjoining surfaces.